we talk to them about leave the affected area. The symptoms may vary from a few minutes to hours. 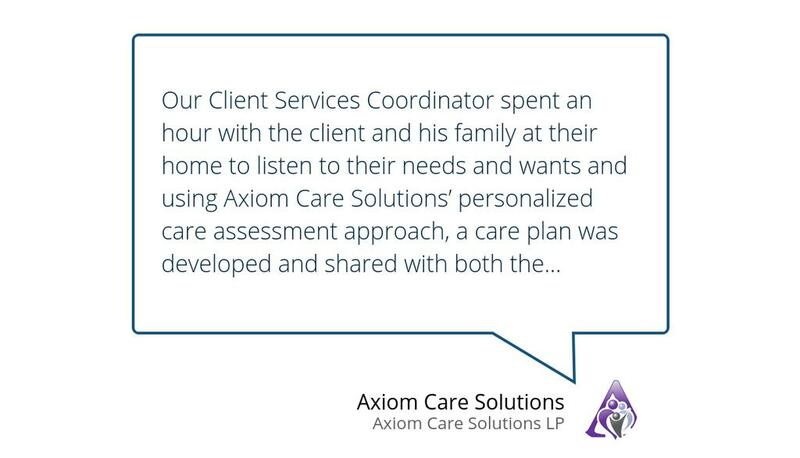 If after leaving the area our home care clients don’t feel better, we help them seek out medical care.